Our Spring Native Plant & Salvage Sale is Saturday, April 20th, at MDLT Headquarters! 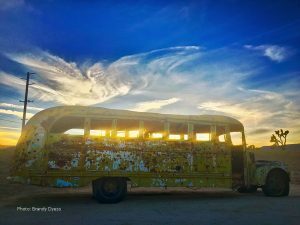 Take home your favorite desert native plants and find neat and interesting salvage to use for craft projects, decor, and more. Our nursery team has been braving the crazy weather to make sure we have your favorite native plants for sale including buckwheat, beavertail cactus, Mojave aster, desert almond, and much more, while our salvage crew has been hard at work locating all kinds of desert finds, ripe for the picking. See full plant list here. But don’t just come for the sale! Our lands team is looking forward to sharing with you exciting updates to our public lands in a Terrain Talk held by our Director of Land Acquisitions, Allyson Lavender, and our Land Steward, Tommy Heider. We will also have another Volunteer Opportunity Fair hosted by our Volunteer and Outreach Team. 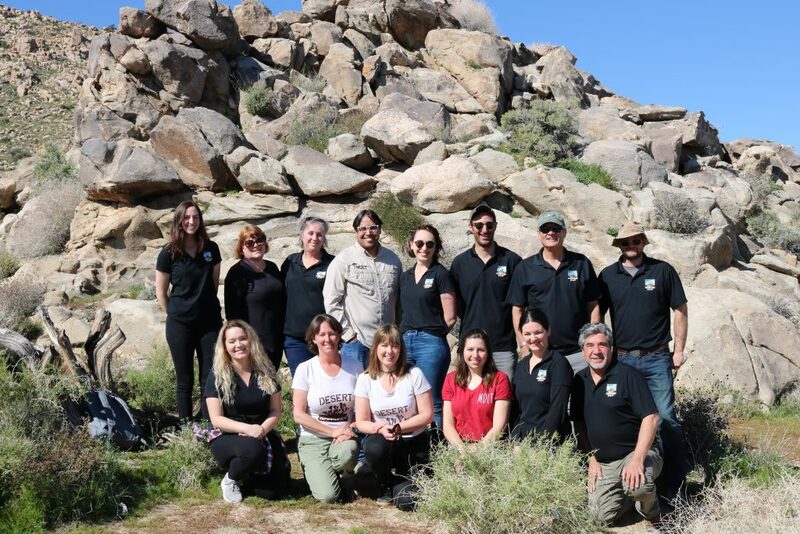 Come and find out how you can connect and give back to the desert we all love by becoming an MDLT volunteer. 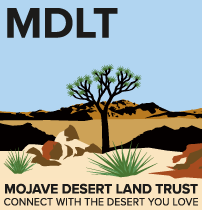 MDLT merch from our Mojave Mercantile will be available as well! Come early! All items are on a first come, first serve basis. MDLT is unable to hold plants before, during, or after the sale. The MDLT team, along with our corps of volunteers, are eager to see our community at this biannual event and to talk about our exciting upcoming projects and volunteer opportunities. Please note that only service animals are welcome at the MDLT HQ.